The approaching NHL trade deadline later this month presents an opportunity to assess players on their performance so far in 2018-19. One group that’s easily overlooked are the players who have rejuvenated their careers and defied expectations. Today, we’re taking a look at five players who revitalized their careers and found new life this season. Lehner’s story this year has been an incredible one. After seeking help for drug and alcohol addiction following the 2017-18 season, he has returned to a hockey a new man. His career has completely turned around now that he has addressed some of his off-ice issues. On the season, Lehner has a 2.02 goals-against-average and a .932 save percentage. 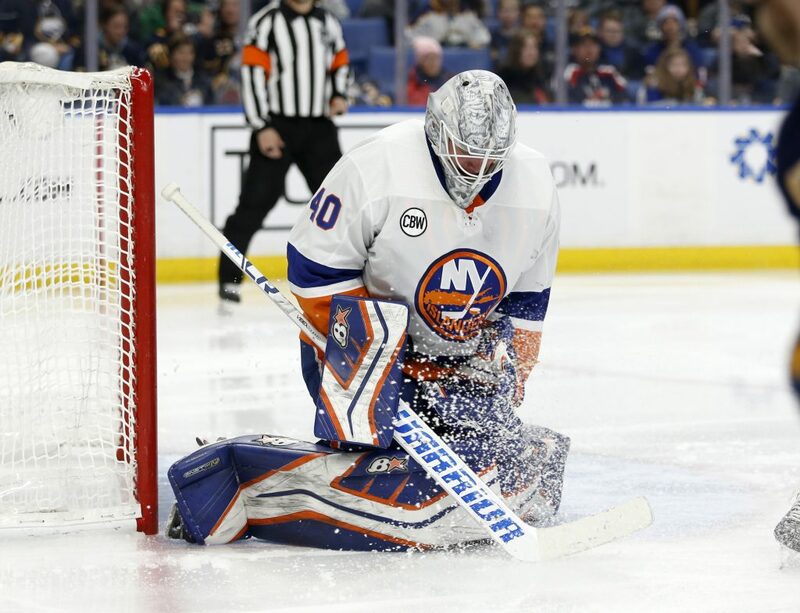 Those numbers are significantly better than his 3.01 GAA and .908 save percentage from just one year ago, and well above his career marks of 2.72 and .917. Few could have guessed that he’d be one of the leaders – let alone involved in – the Vezina conversation. Lehner should serve as an inspiration to those trying to overcome their mental demons. His strong season has forced hockey fans to view him in a new light, but those accomplishments pale in comparison to his off-ice successes. The 34-year-old Pavelski appeared to be winding down as he reached the latter stages of his NHL career. Once viewed as a top goal scoring threat, his goal totals dropped from 38 in 2015-16 to 29 in 2016-17 and 22 in 2017-18. A continuation of that scoring decline seemed imminent. Of course, that hasn’t been the case. 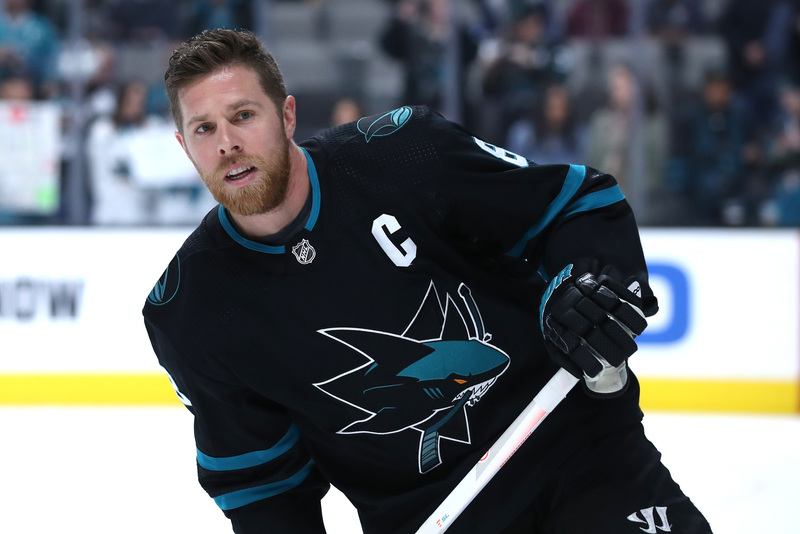 Pavelski has turned back the clock in 2018-19, scoring 28 goals in 53 games. His shooting percentage currently sits at an insane 21.1%, representing the highest mark of his career. The belief that Pavelski was starting to slip has faded with each tally. How high will his goal total reach before the season concludes? You wouldn’t expect someone to have the best season of their career at the age of 35. Don’t tell that to Giordano. 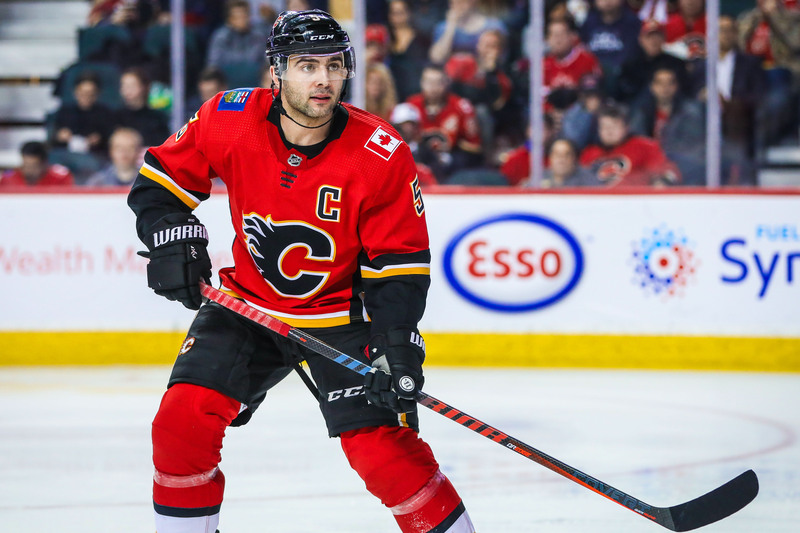 The Calgary Flames defenseman currently has 53 points in 51 games, ranking second among all NHL defenders. He’s well on his way to besting his career-high of 56 points that he set back in 2015-16. Giordano has played well on both sides of the puck, as evidenced by his PDO rating of 103. PDO measures the combined total of even strength shooting and save percentage while a player is on the ice. A strong target for a player to aim for is a PDO of 100. Giordano’s 103 represents the best total of his career. 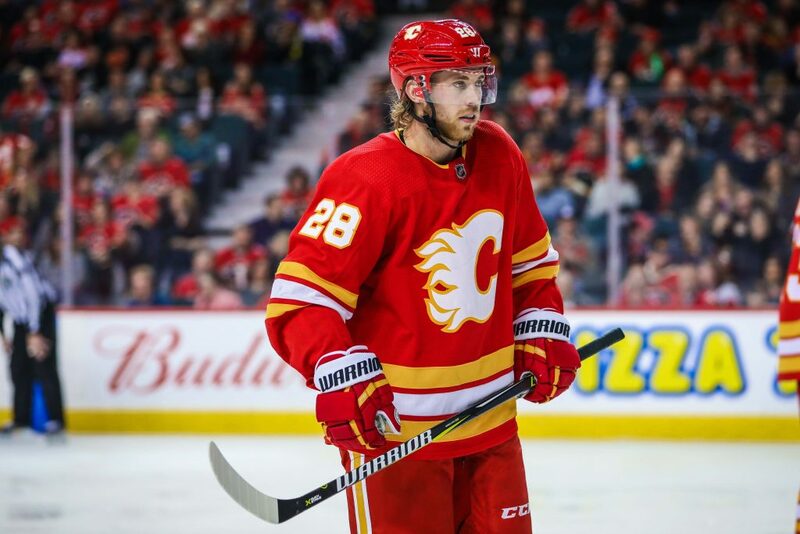 Credit should also be given to the Flames as a whole for having an outstanding season, fueling some strong statistics for several players on the roster. Parise has received some scrutiny as injuries have cut into his total production over the past couple of seasons. Dating back to 2014-15, his goal totals have dropped from 33 to 25 in 2015-16, 19 in 2016-17 and 15 in 2017-18. That’s a big concern as he’s locked under contract with an average cap hit of $7,538,461 through the 2024-25 season. A strong 2018-19 has started to ease some of those fears. 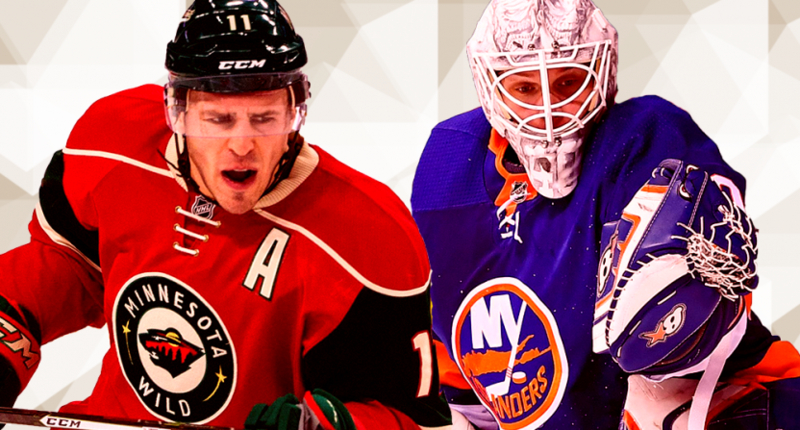 Parise has 20 goals and 25 assists through 51 games in 2018-19. His production has ticked closer to what the Minnesota Wild expected when they signed him to be the heart of their offense. 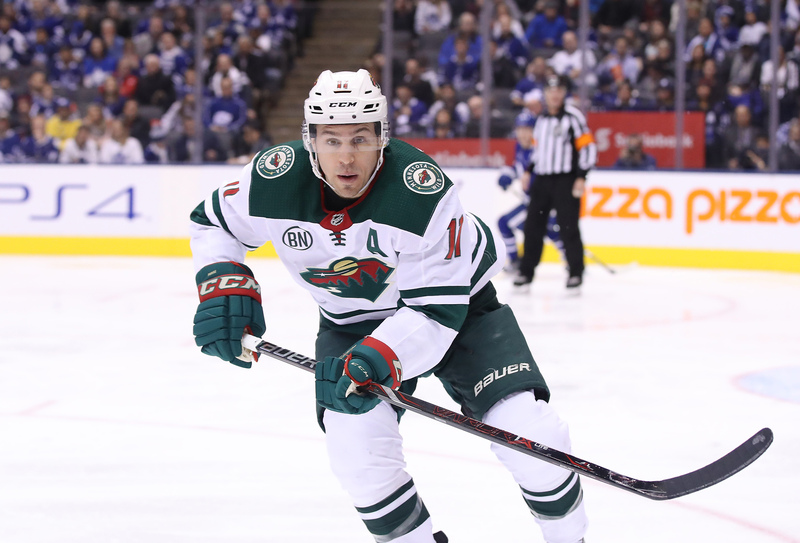 As strong as his season has been so far, the key for Parise is to finish the year on a healthy note. The points will continue to roll in as long as he’s suiting up on a regular basis. Lindholm had been an extremely consistent player over his last four NHL seasons. His point totals during that time – 39, 39, 45 and 44 – made it appear that his ceiling was right around the 40-to-45 plateau. Well, you can throw that idea out the window. Lindholm has 23 goals and 37 assists for a career-high 60 points in 53 games. His game has reach a completely new level in his sixth NHL season. His play, like the overall play of the Calgary Flames, has been one of the most unexpected stories in 2018-19. As seen with Giordano, Lindholm’s PDO is also above 100 at 103. This is the first season where Lindholm’s has been above the target of 100. He’s also enjoying the best Corsi For % of his career with a 55.3%, indicating that his team is controlling the puck more often than not when Lindholm is on the ice. Can he sustain his newly-acquired offensive surge? We’ll have to wait and see how the remainder of the year, and 2019-20, plays out.